Distinguished speakers from around the globe will participate at the Gulf Petrochemicals and Chemicals Association’s (GPCA) fertiliser convention, to be held next month, in Oman. The 9th edition of the GPCA Fertilizer Convention will be held in Kempinski Hotel Muscat, from September 18 to 20. 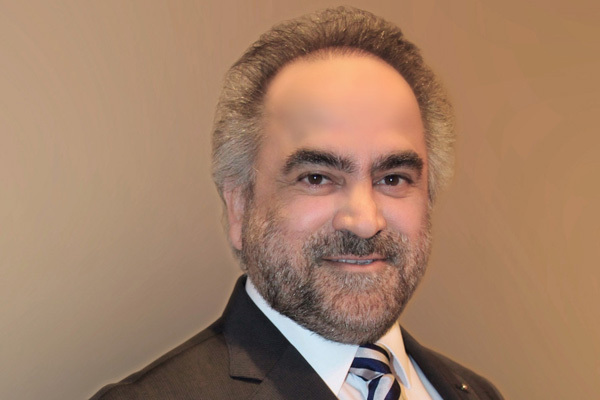 Dr Abdulrahman Jawahery, president of GPIC, and vice chairman of GPCA, will deliver the opening remarks during the event, said a statement from the organisers. The keynote address on day one will be presented by Rakesh Kapur, president of the International Fertilizer Association (IFA), and joint managing director of Indian Farmers Fertilizer Cooperative (IFFCO); while Charlotte Hebebrand, director general, International Fertilizer Association (IFA), will deliver day two keynote address, it said. Other speakers include John Baffes, senior economist, World Bank (Development Prospects Group); Seta Tutundjian, director of Partnerships and Knowledge Management, International Center for Bio saline Agriculture (ICBA); and Thomas Rings, partner, A T Kearney, it added. The GCC region benefits immensely from its abundant hydrocarbon resources, strategic geographic location and competitive feedstock position, making it an important global producer of high quality fertilisers. With significant contributions to job creation and economic growth, the fertiliser industry is of strategic importance to advancing the GCC’s national visions, transformation strategies and economic diversification drive. “As the global population continues to grow and environmental challenges put pressure on farmers to produce healthier and abundant crops, fertilisers remain vital for ensuring food security in a world with rising demand for nutrition,” he said. “Held under the theme “New frontiers and opportunities”, the event will provide exclusive access to networking with high-level officials, and promote regional innovations in agriculture,” he added. The conference will discuss the latest developments in global trade and their impact on the fertiliser industry in the region which is heavily export-oriented. Technical sessions dedicated to operational efficiency and environmental sustainability along with a workshop on customer value management will provide further opportunities to share knowledge and best practice on this important industry platform, said a statement. The convention has established itself as the Middle East’s leading platform to network, share best practice and exchange ideas for the future in a highly dynamic business landscape. Each year industry experts, thought leaders and senior officials from the GCC and beyond come together to connect, expand their knowledge and share insight into the latest trends driving growth in the fertilizer market.